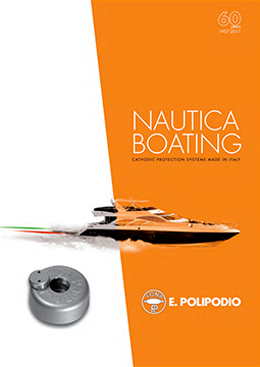 Various engineered materials used in marine industry require protection against the effects of the environment. 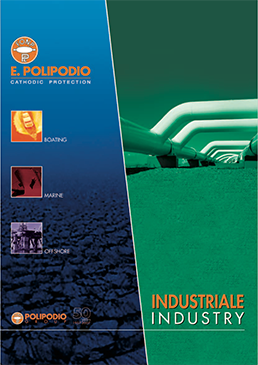 Corrosion protection is the modification of the corrosion system in a way that retards or inhibits the formation of corrosion damages. 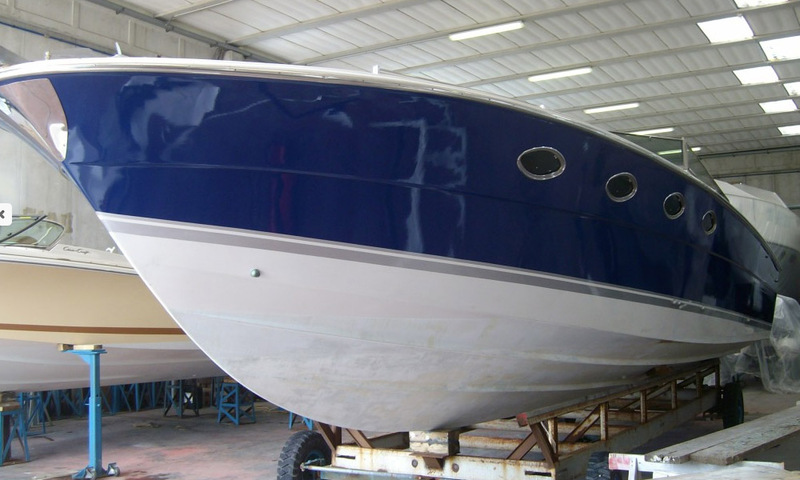 The most popular corrosion protection method is the application of paint onto the metal surface since an intact and sufficiently thick coating will prevent ions from entering the metal surface, thus reducing the formation of local pairs. Cathodic protection is a technology that can be applied on coated or bare metals, but the cathodic protection of an uncoated structure is not always cost-effective and the application of a coating reduces the amount of cathodic protection request. At the same time coatings alone are not able to prevent corrosion of the metal underneath because no coating is entirely free from defects, even when freshly applied: even an excellent coating will have microscopic pores that allow water and corrosives to reach the metal surface through the coating. Some other defects may appear during handling and application or during the coating’s service lifetime due to mechanical stress, UV exposure, bacterial attack (coating degradation). 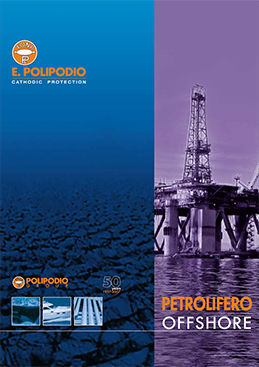 On the other side cathodic protection prevents corrosion of metals in a conductive environment, so it is not useful for atmospheric protection. In many cases then the use of cathodic protection together with a coating is the best solution both technically and economically. 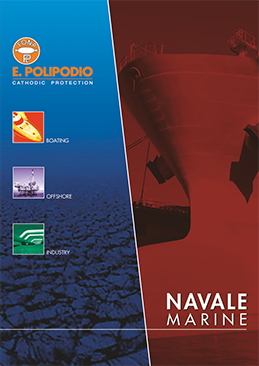 The synergies found with PPG Marine and Protective Coatings allows E. Polipodio to deal with all corrosion matters with a complete overview of the possible solutions.